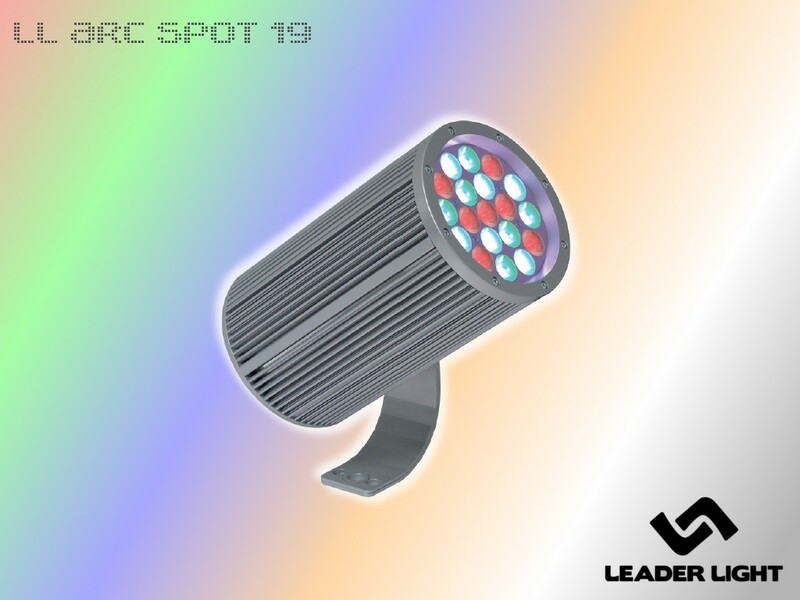 LL SPOT offers all the benefits of modern LED technology and is ideal for architectural and commercial applications. The range is characterized by high optical performance, uniform light distribution with continuously variable intensity. LL SPOT monochrome – suitable for single color accent lighting. Wide choice of light colors. 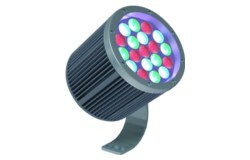 LL SPOT color – ideal for color changing accent lighting. Available in three variants RGB, AWB or AWN. For intensity and colour control is necessary connection with LL DRIVER. Please select the required parameters. Must be selected at least one parameter for result. Click to product code to more information. Move the mouse over the product to see an old product name. Move the mouse over the product to see an old product name.